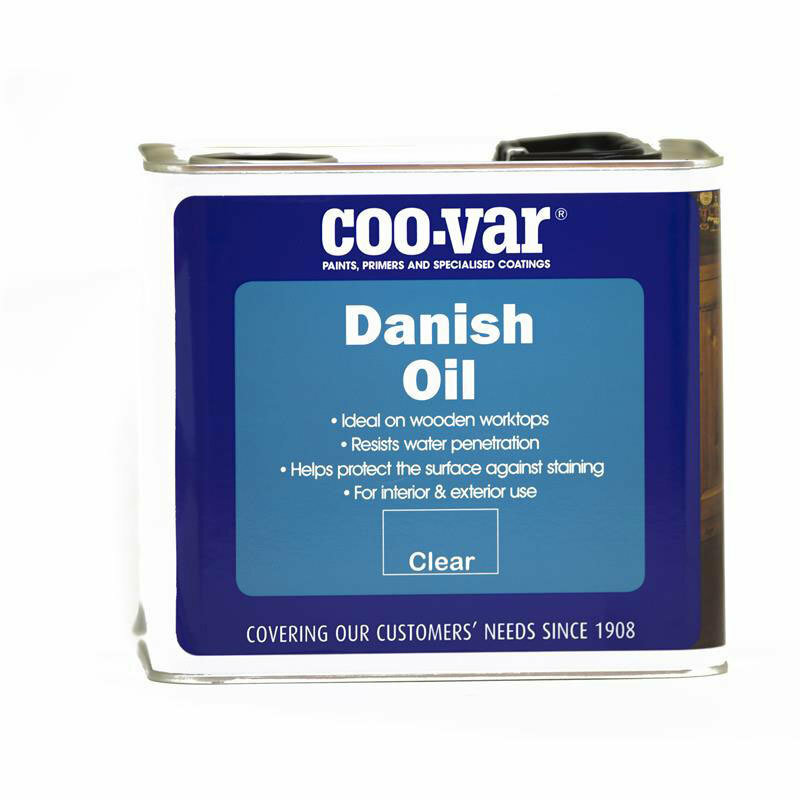 An alternative treatment to Teak Oil to give a hard, durable and water reststant finish. Ideal for use on mahogany, teak and most other timber. Contains tung oil.